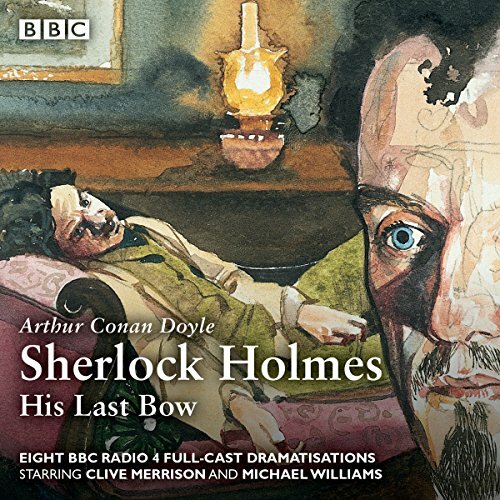 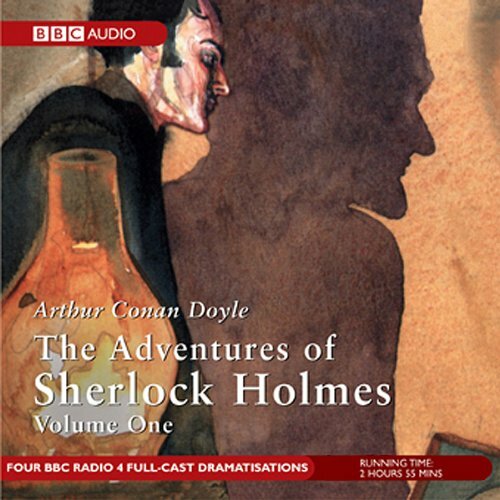 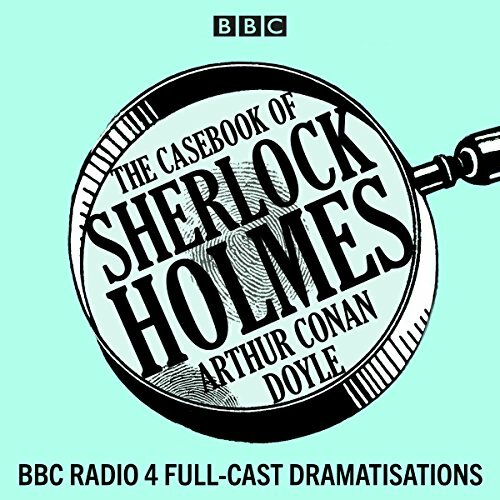 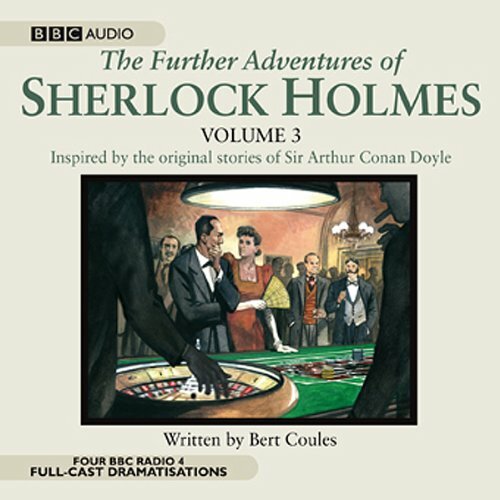 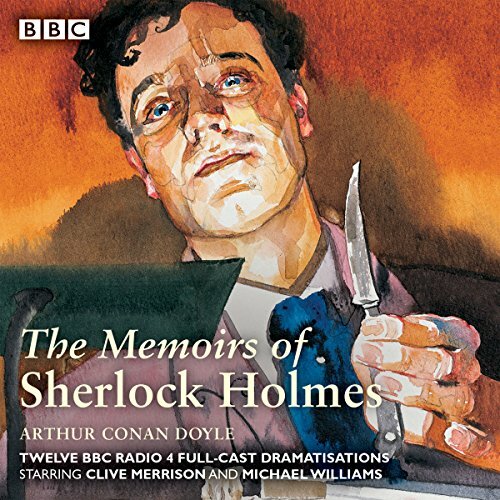 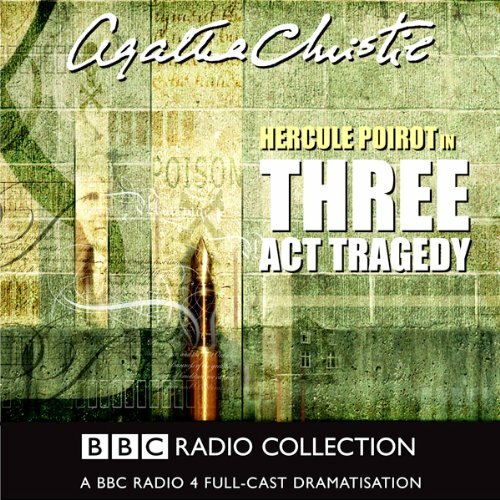 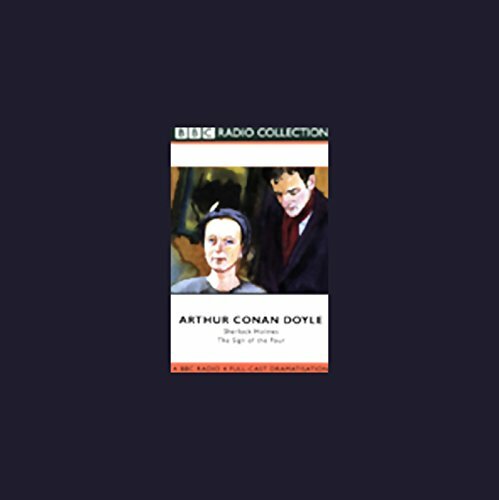 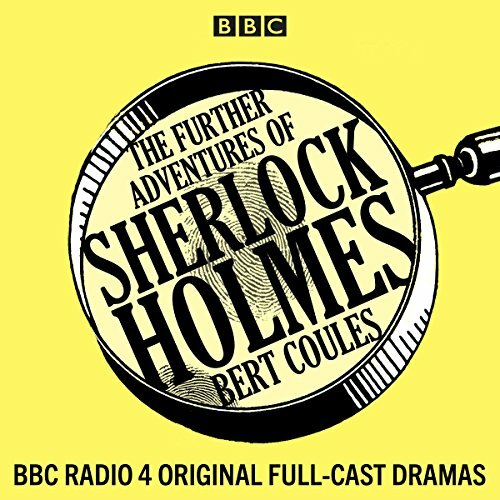 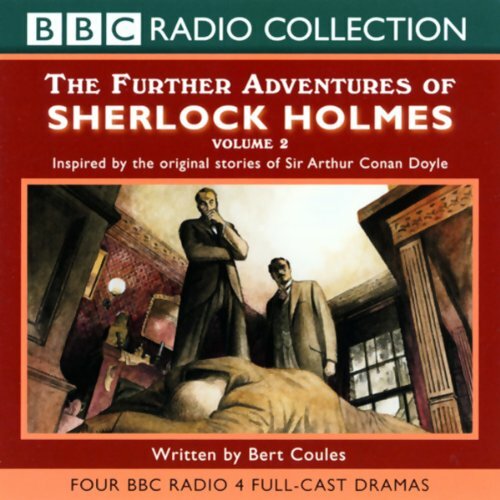 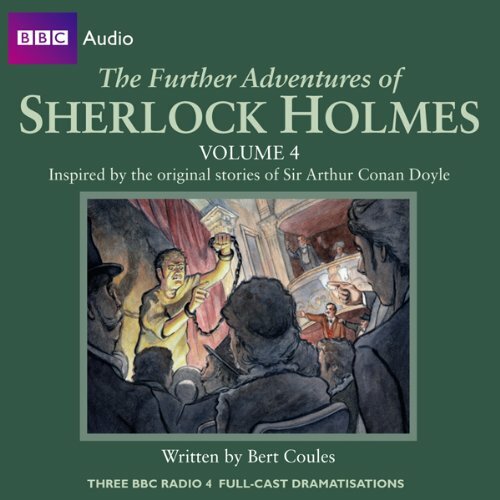 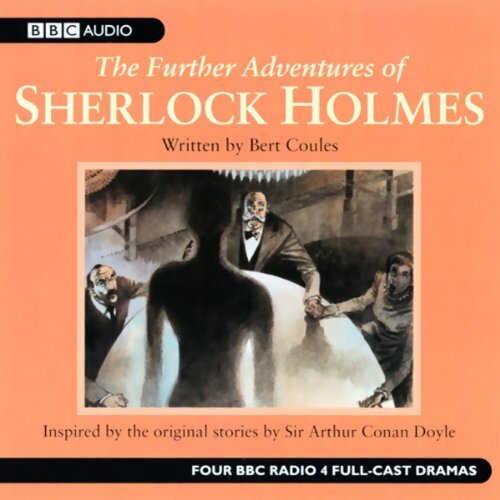 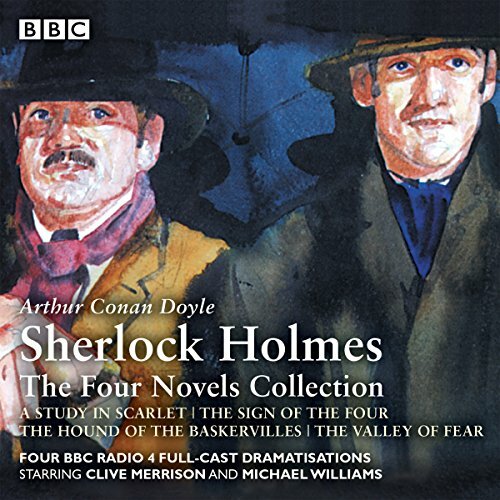 Showing results by narrator "Clive Merrison"
In London, Sherlock Holmes is suffering once more form the dreadful ennui which plagues him, when a beautiful young woman comes to him with a mystery which is to stretch even his remarkable deductive skills. 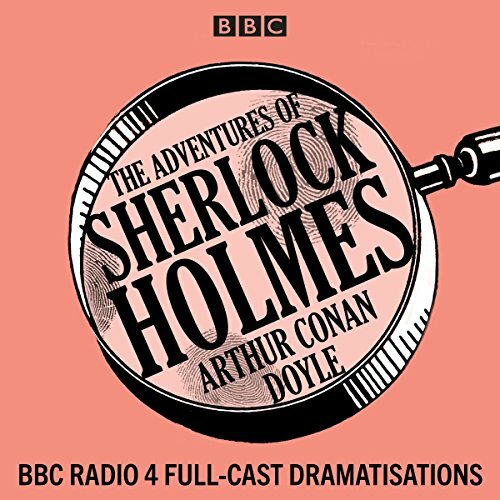 What turns out to be one of the most interesting cases of the great detective's career begins when a country doctor visits Holmes and Watson in London. 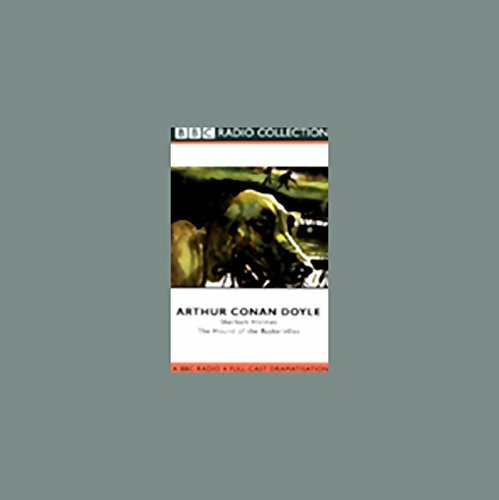 He brings with him the legend of the hound and news of the sudden death of Sir Charles Baskerville. 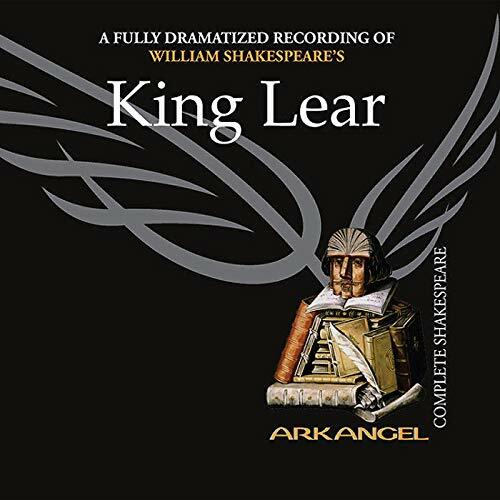 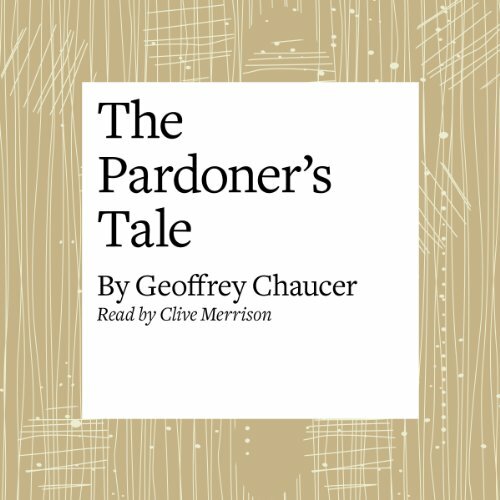 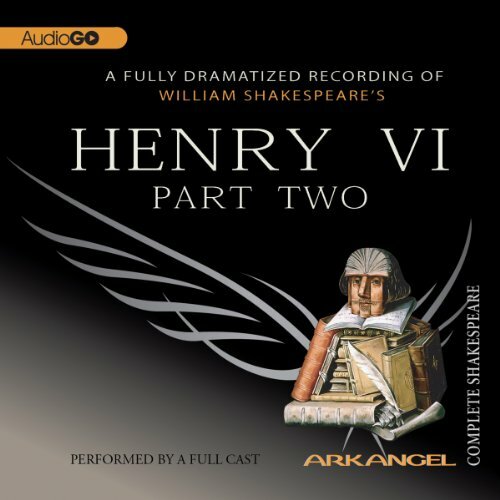 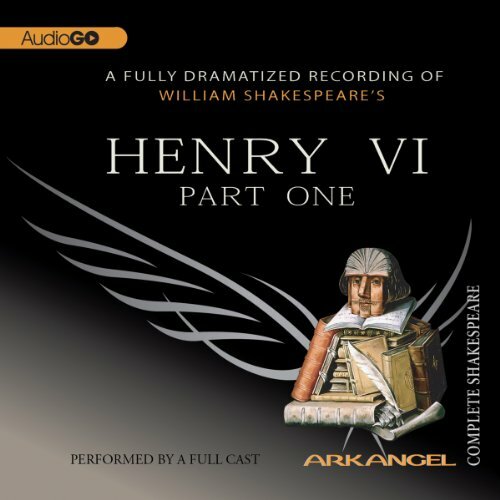 Sir Charles' heir, Henry, is arriving from America and the doctor is afraid for the young man's life. 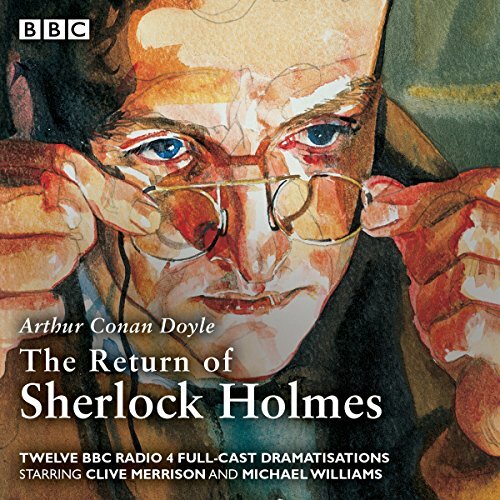 Holmes despatches Dr Watson to accompany them back to the dark and somber estate in the Devon moor.